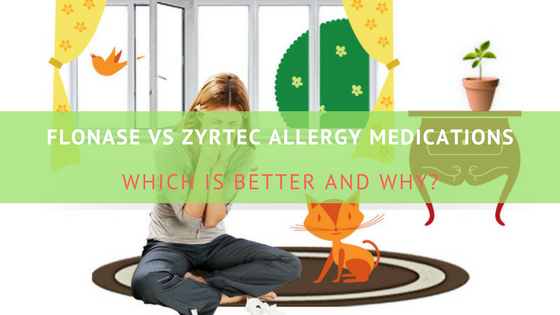 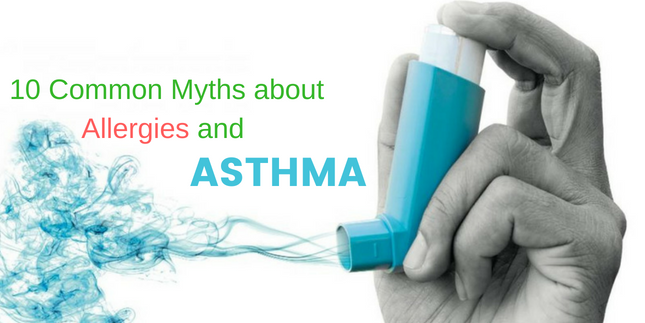 Flonase Vs Zyrtec Allergy Medications – Which Is Better and Why? 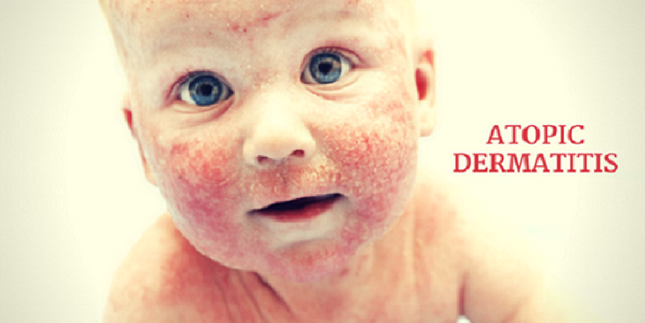 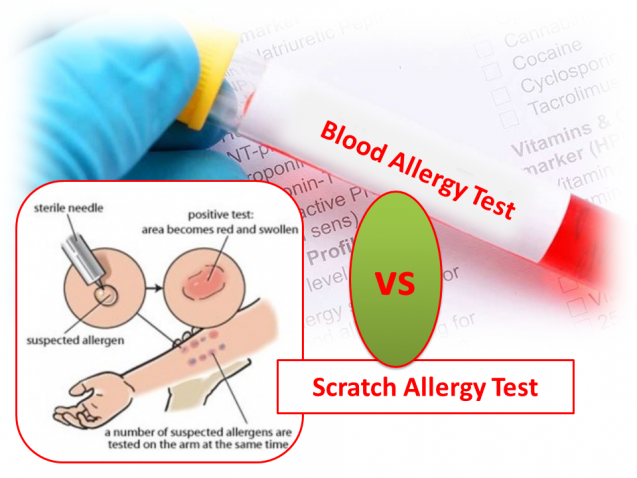 AZ Seasonal Allergies – what are the tests to diagnose and get rid of them! 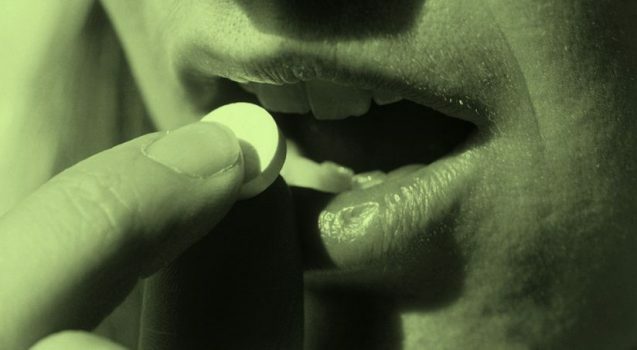 Do allergy tablets work and what do you need to know?